We pride ourselves on being a leading cosmetic surgery facility in St. Peters, Missouri.  We offer a wide array of procedures to improve the body, face, and skin, including short scar face lift, abdominoplasty, breast augmentation, BOTOX® Cosmetic, Restylane®, and much more.  People no longer feel the stigma associated with cosmetic surgical procedures and instead are enjoying the many benefits these procedures can offer. Our cosmetic surgery facility in St. Peters is also easily accessible from the St. Louis area. You’ll find our facility warm and inviting and our staff friendly, knowledgeable, and well-trained. For cosmetic surgery, our office offers incomparable service. Please use the form provided below to schedule a consultation with Dr. Jeffrey Copeland.